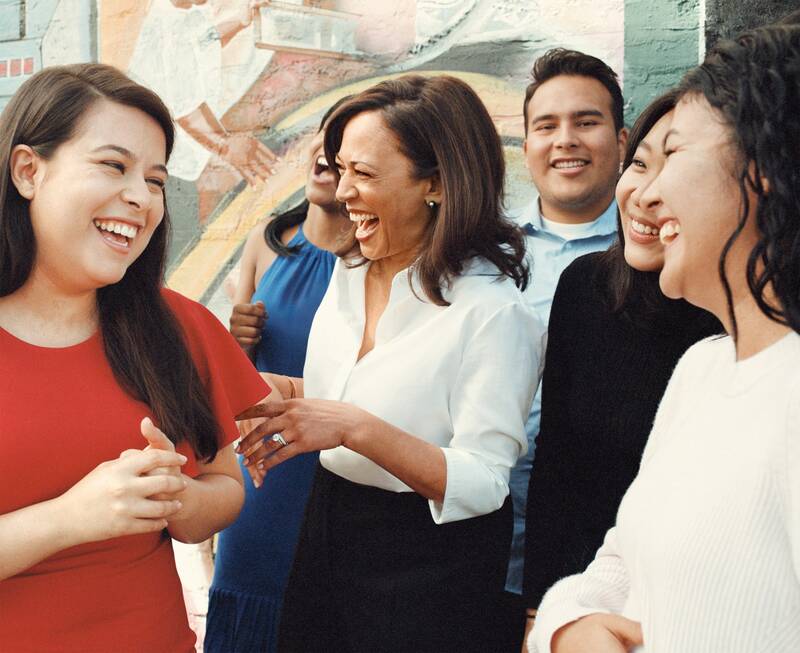 Harris in Los Angeles with beneficiaries of the DREAM Act—which the senator has made a priority to protect. IT’S A COLD JANUARY NIGHT in D.C., and I’m at the Hart Senate Office Building, trailing U.S. Senator Kamala Harris into a conference room. Inside, a group of young Latino congressional staffers has gathered to meet the Democratic star from California. When she enters, flanked by aides, and dressed in a navy suit, matching ruffled blouse, black pearls, and stilettos that give her petite five-feet-four frame a few extra inches of height, the staffers immediately rise from their chairs. The startled staffer springs to his feet. “Kevin,” he says, extending a hand. “What’s your last name?” demands Harris. 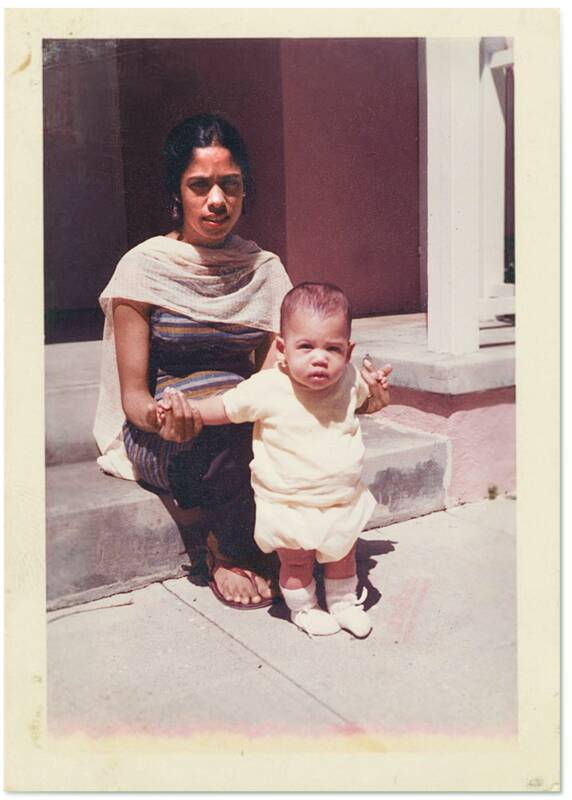 Harris with her late mother, Shyamala Gopalan Harris, who emigrated from India to study at Berkeley in the ’60s. 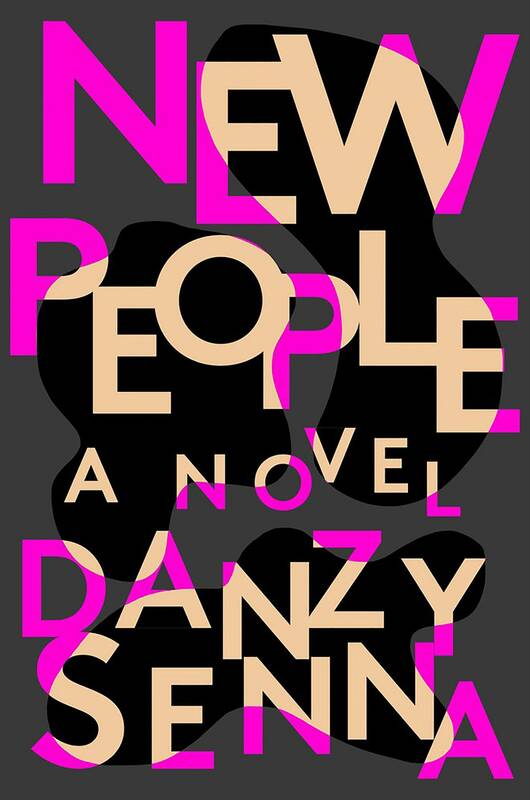 Uncomfortable—and I mean this in the best way possible—is a pretty good descriptor of Senna’s latest novel, New People. The year is 1996. The place is Brooklyn. Our protagonist is Maria, a Columbia University doctoral student struggling to finish her dissertation on modes of resistance in the hymns and songs recorded by the Peoples Temple, the religious cult led by Jim Jones (and ultimately wiped out in 1978, when its leader ordered nearly 1,000 of those who had followed him to the Guyanese settlement of Jonestown to drink cyanide-laced Kool-Aid). Nina Collins in a Karen Walker dress. 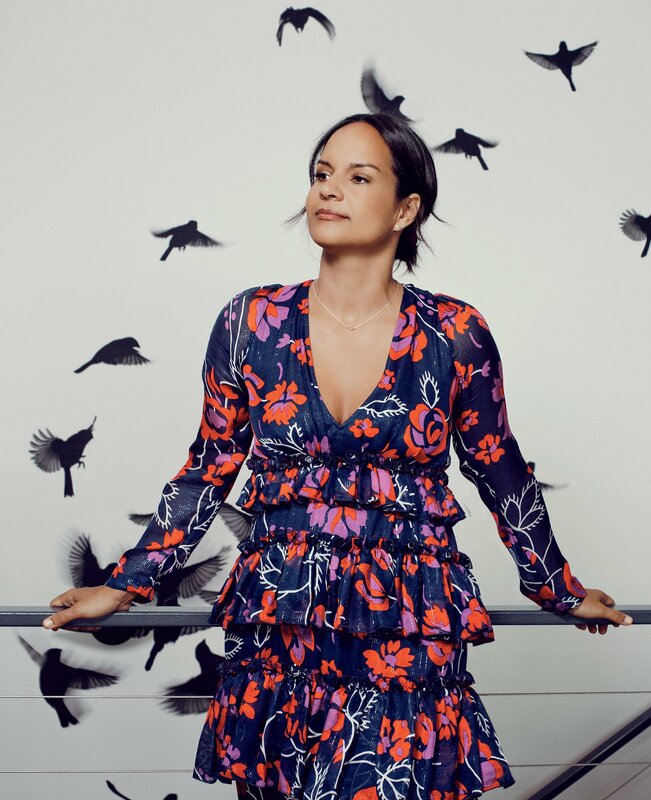 A struggling filmmaker whose life was cut short by illness, Kathleen Collins has a soaring career since her daughter reopened her archive. Ten years ago, in the middle of an ugly divorce, the most banal of realizations came upon me: In order to find a path out of the mess I’d made, I needed to wrestle with the history that had shaped me. My mother, the late African-American writer, filmmaker, and activist Kathleen Collins, died of breast cancer in 1988 at age 46, when I was still a teenager, leaving me to care for my younger brother. Our parents had split when we were toddlers, and we had been raised by a single, black artist mother, vibrant yet frequently depressed, and unwavering in her commitment to her work. She had kept her illness a secret until two weeks before she died. 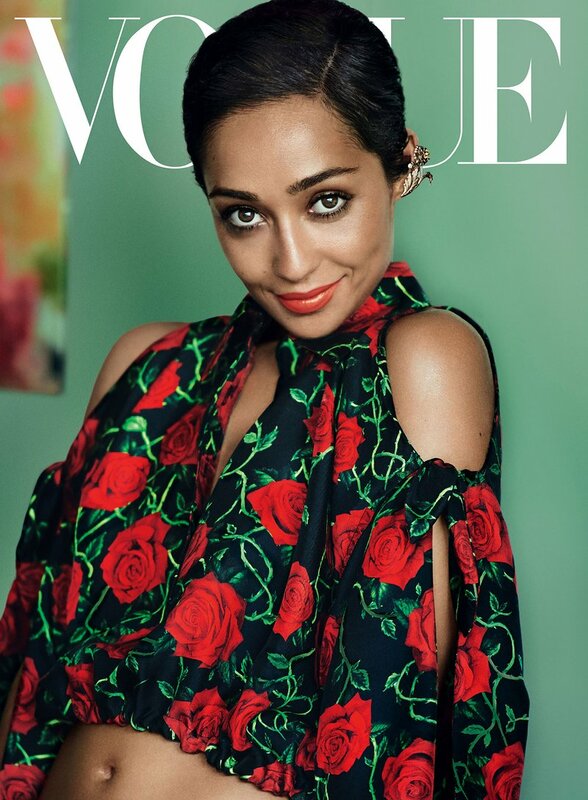 With her mesmerizing performance in Jeff Nichols’s subtly groundbreaking film Loving, the Irish-Ethiopian actress Ruth Negga has become a star for our time.